Novelist Thomas Wolfe once said you can’t go home again, but one Massachusetts businessman proving the erstwhile author wrong. A native of Clinton, Massachusetts, Mark Parker worked his way nearly to the top of the FedEx food chain. But after 24 years with the company he loved, he recently left the Memphis-based global courier company to make a surprising pivot: delving into the food business. 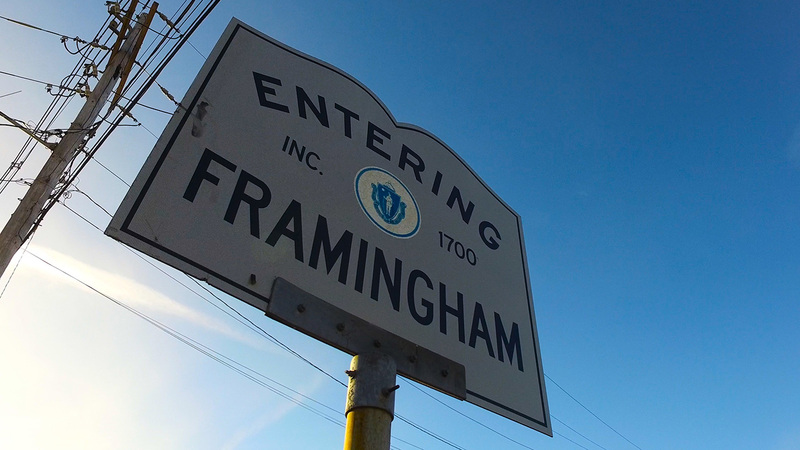 This February, Parker opened a Chick-fil-A restaurant in Framingham, less than 20 miles from his hometown. The former executive is making a bold move leaving FedEx, a company Fortune magazine named among the top 100 to work for in 2013. But Parker says taking his first foray into the restaurant world seems like the right thing to do. 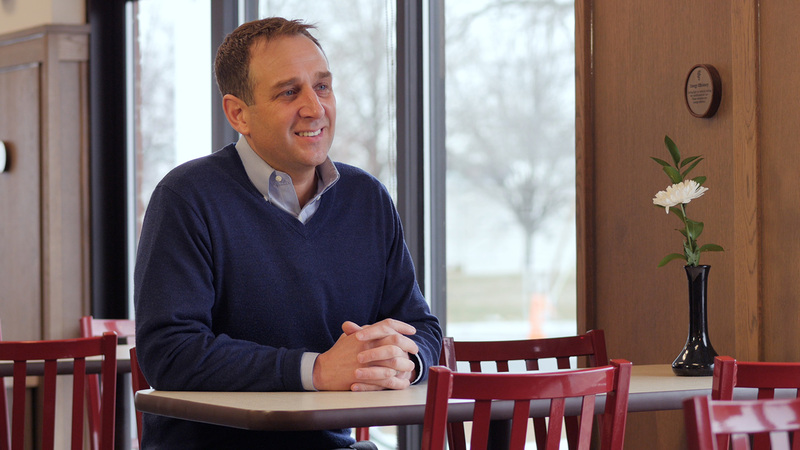 For Parker, owning a Chick-fil-A restaurant means investing in a company with an ethos that mirrors his own. Parker values a strong work ethic and family, both of which he cultivated as a boy while working at his family’s milk business. Parker’s Dairy, founded by Parker’s great-grandfather, delivered milk to schools and neighborhoods in the towns surrounding the new restaurant. Still involved with the business through his teenage years, Parker often rode along on deliveries, getting a front-seat view of his father’s interactions with his customers. “I loved working with my dad and looked up to him for so many different reasons,” Parker says. He particularly admired his father’s business temperament — the way he took the time to nurture not only his business connections, but also the people who worked for him. His father’s community-focused business acumen helped foster his success, Parker says. In the intervening years between his days in the dairy business to his newfound venture as poultry purveyor, Parker pursued an education at various institutions, including Purdue University, where he earned a degree in business administration. After joining FedEx as a peak-time holiday employee, Parker found the work invigorating. He loved the challenge of getting packages delivered on time, the people he worked with and eventually, the opportunity to lead and mentor younger employees. In time, Parker became the managing director of operations, overseeing four states and a staff of more than 2,000. Though he achieved a level in the company he aspired to throughout his career, Parker found a lack of inspiration at the top. “As much as I loved it, I was also craving something different,” he says. “I wanted to be challenged in different ways.” At the time, Parker lived a bike ride away from a Chick-fil-A restaurant in Allen, Texas, and he became infatuated with the idea of running his own eatery. “After meeting some of the local Chick-fil-A owners there, I was intrigued,” he says. A promotion at FedEx eventually led him back to the Boston area. There, close to his family and the memories of his father’s business, Parker decided to take the leap toward restaurateur. Though both the milk business and FedEx are behind him, Parker says the leadership skills he learned from both are invaluable. And though his sphere of influence is arguably smaller, Parker thinks he can have an even greater impact now. While Parker learns the food business from the ground up (“I’m learning everything down to cooking the chicken,” he says), he’s already thinking about the ways in which he can follow in his father’s footsteps.